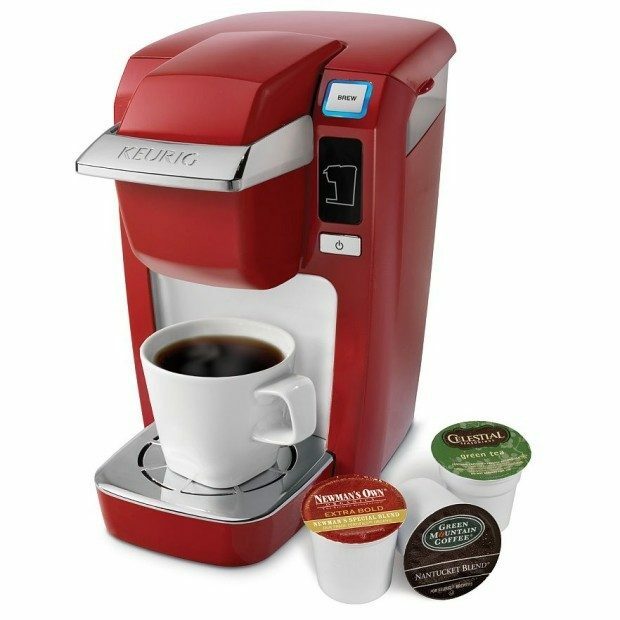 Keurig® MINI Plus Personal Coffee Brewer Just $50.99! 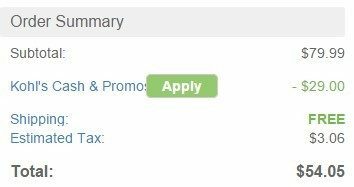 You are here: Home / Great Deals / Keurig® MINI Plus Personal Coffee Brewer Just $50.99! Here’s a great deal at Kohl’s on a Keurig® K10 B31 MINI Plus Personal Coffee Brewer for just $50.99! This would be a great gift for Christmas or for a college student’s dorm!